It was a great evening planned by Rajasthan Fashion week with models and the entire team of Rajasthan Royals cricket team. 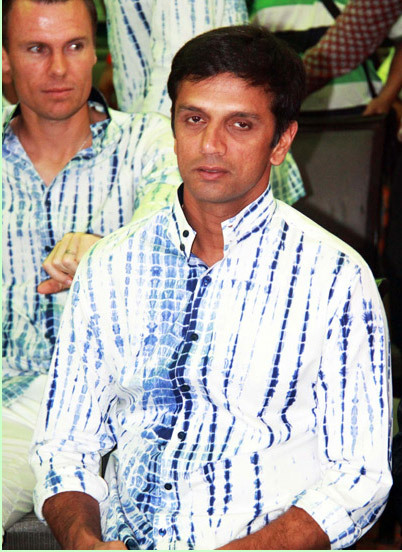 Rahul Dravid,Shane Watson came in dress designed by Rohit Kamra and Abhishek. There were more than six local designers along with other international designers.